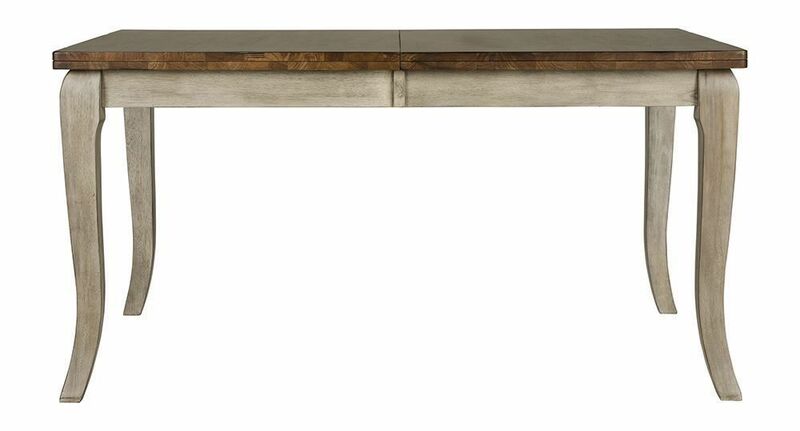 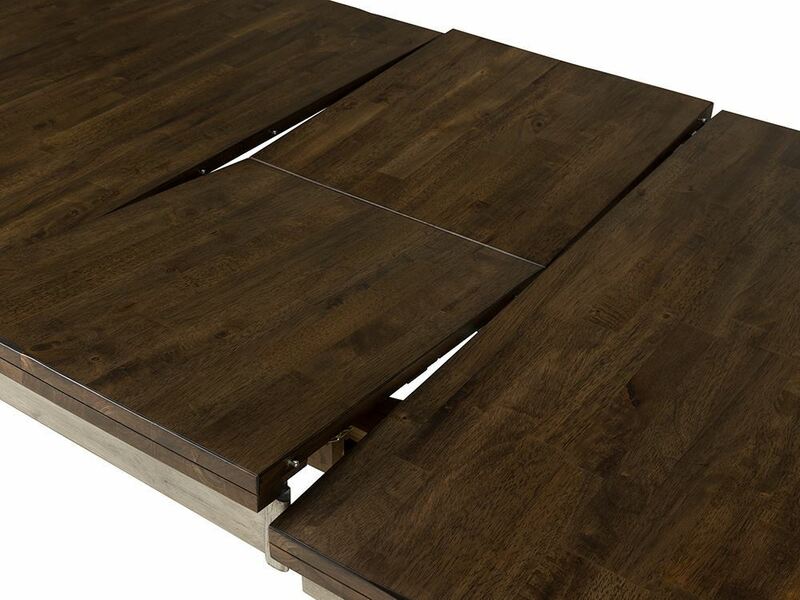 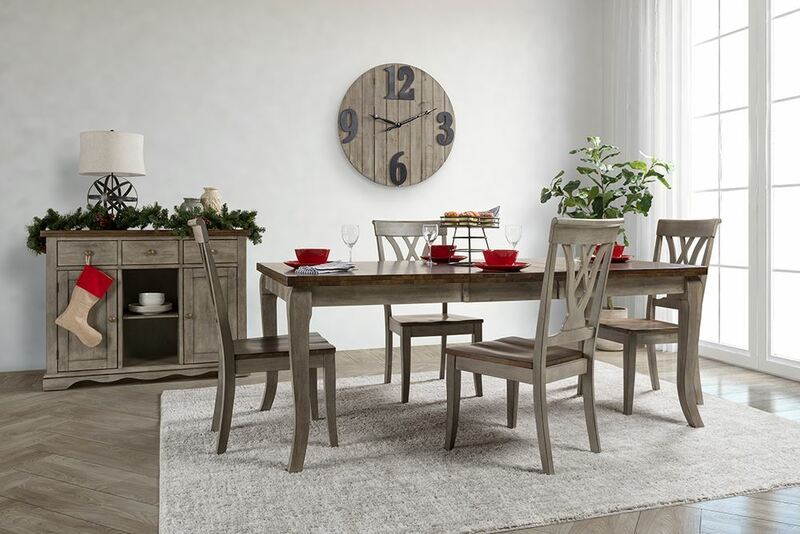 Dine in style with the Kirby Dining Table! 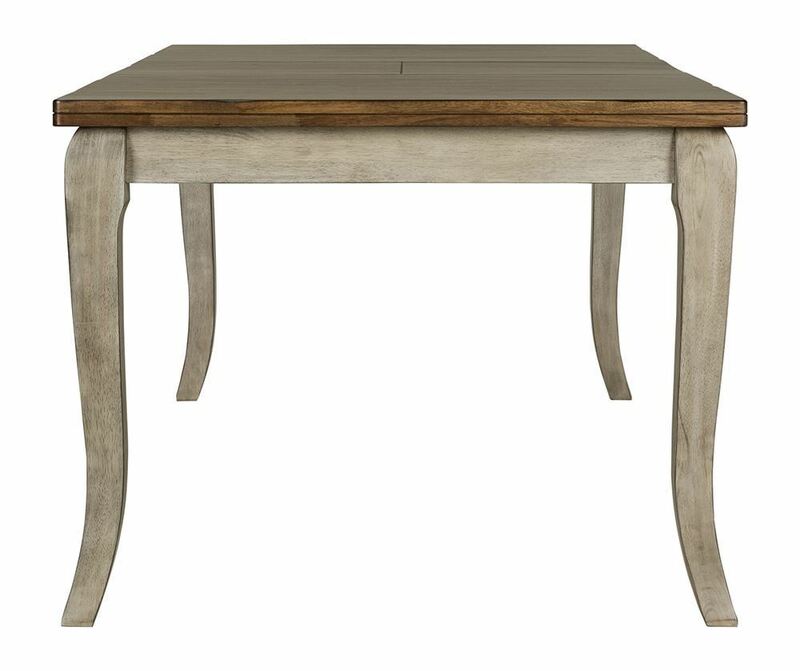 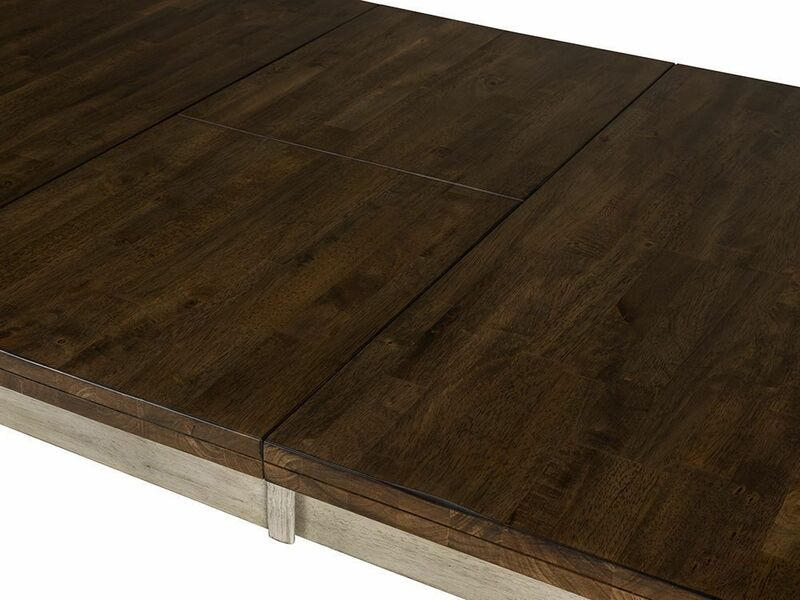 Made from rustic solid wood with a brown two-tone reclaimed finish, this dining table is perfect for making a statement in your home. 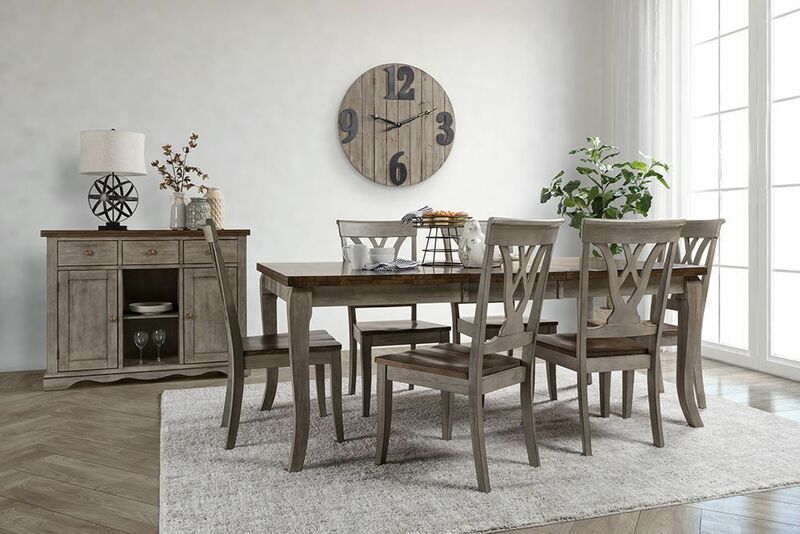 If you’re looking to completely redesign your dining space, the Kirby Dining Table is certainly up for the task, offering up plenty of style, charm, and durability. 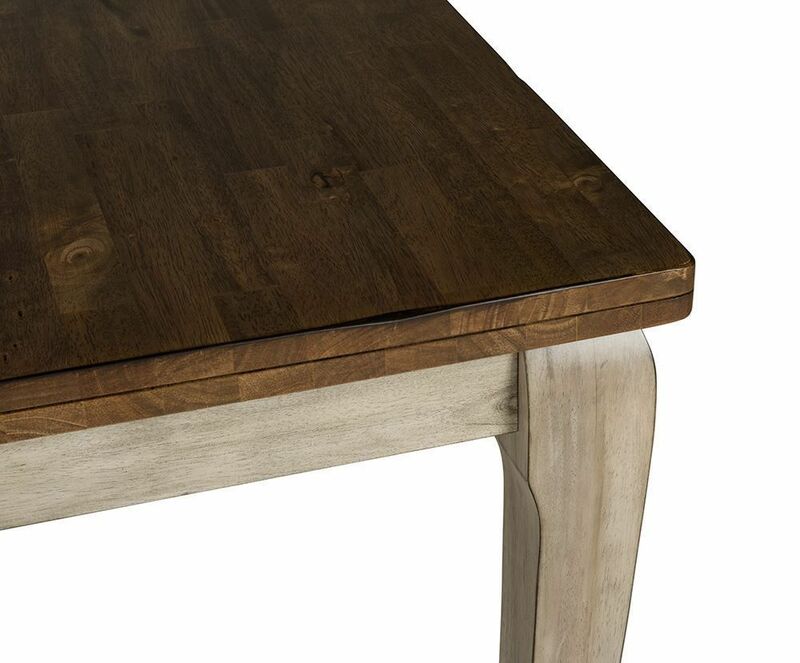 Dine in style with the Kirby Dining Table!